LOOKING FOR V8 CORVAIR! Anyone willing to part with their "Water Pumper", please let me know. 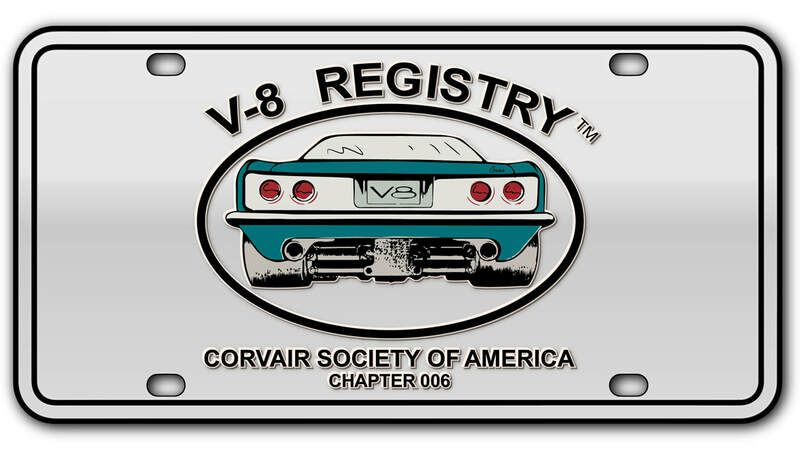 Have owned many Corvairs over the years, but have not satisfied my V8 quench yet. Current car is 1965 Corsa 140/4-spd.